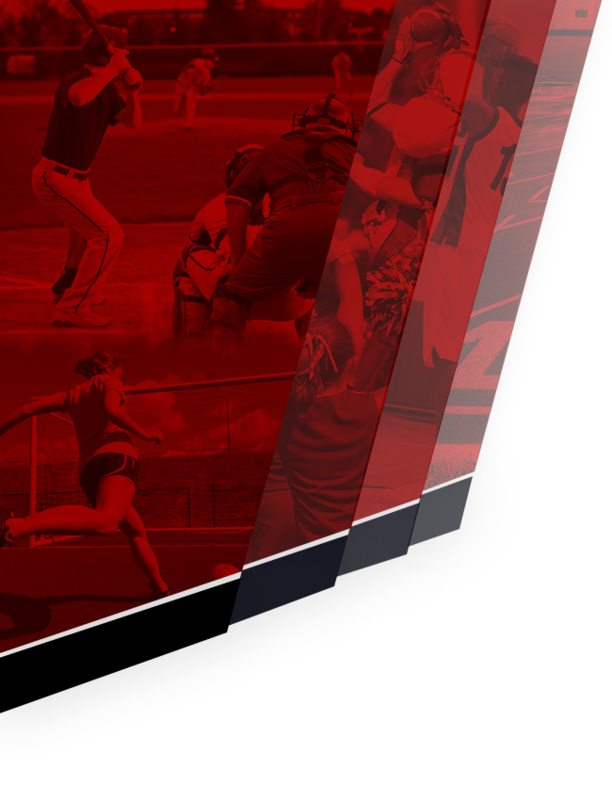 Congrats to the Player of the Weeks for the weeks of March 25-30th, and April 1-6th. 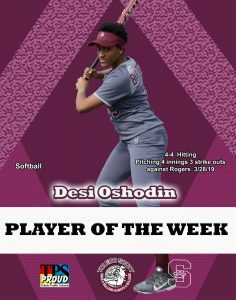 We would like to congratulate Desi Oshodin girls softball who was 4 for 4 in hitting in their game against Rogers and had 3 strike outs while pitching. 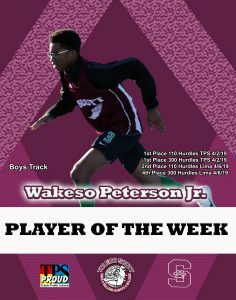 Wakeso Peterson Jr. boys track placed second in the 110 hurdles at the Lima Spartan Invitational and 4th place in the 300 hurdles. He placed 1st place in both the 110 and 300 hurdles in the 1st TPS track meet at Bowsher on 4/2/19. 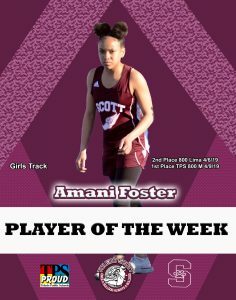 Amani Foster girls track who placed 2nd in the 800 M dash at the Lima Spartan Invitational, and placed 1st in the 800 M dash in the 2nd TPS meet at Woodward on 4/9/19. 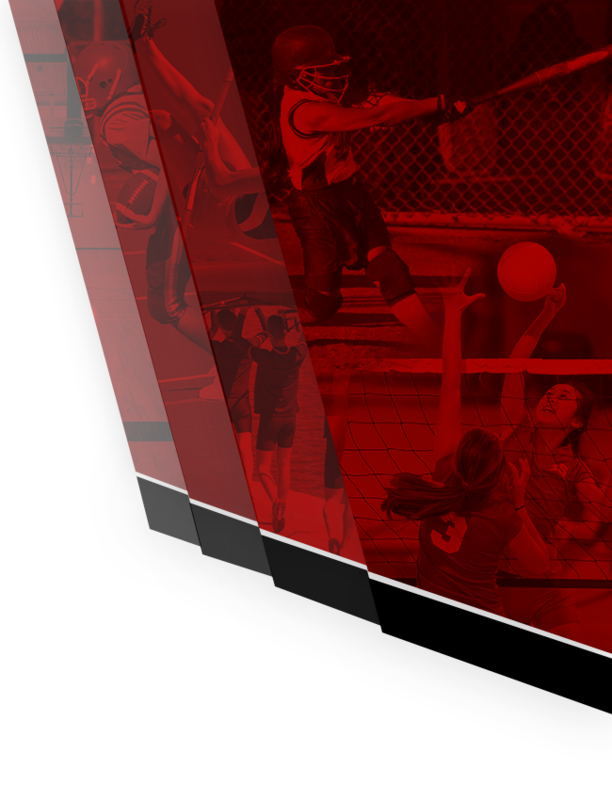 Keep up the good work and great job on your accomplishments.